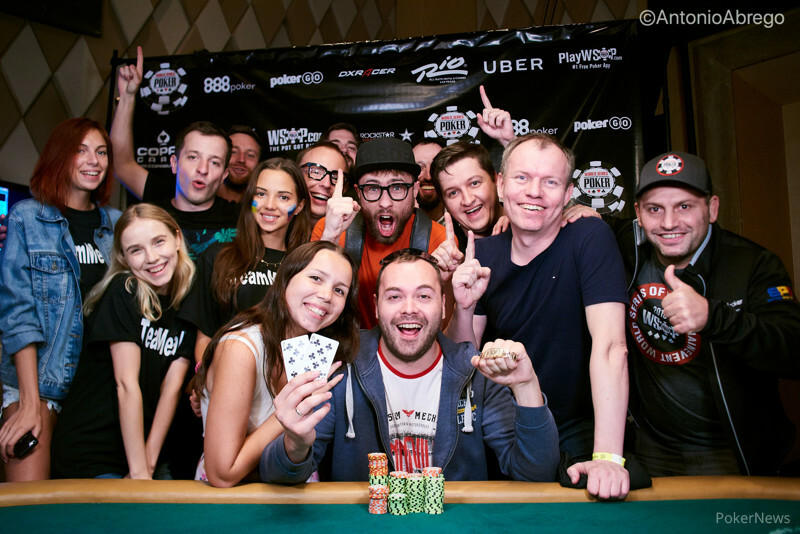 Viktor Lavi shoved from early position for his last 30,000 and Michael Gallagher raised to 120,000 from the hijack. Nobody called. The flop came to give Lavi a pair of queens but the on the turn gave Gallagher a set of eights. 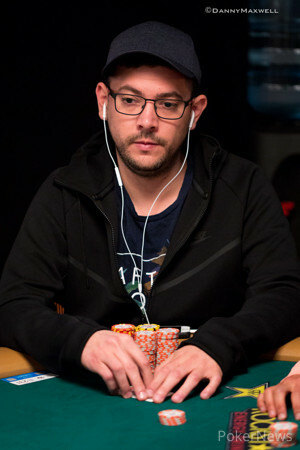 The on the river didn't change the situation and Lavi was eliminated in 15th place for $9,155.